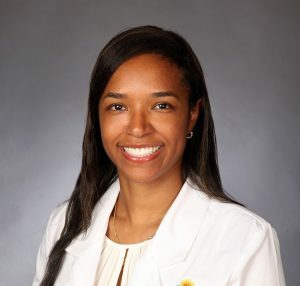 Boca Raton, FL – Officials at Boca Raton Regional Hospital today announced the appointment of Kerry-Ann McDonald, MD, to the medical staff of the Christine E. Lynn Women’s Health & Wellness Institute (LWHWI) and BocaCare® Physician Network. She specializes in benign and malignant breast disease. Dr. McDonald is a board-eligible breast surgeon. She received her medical degree from the University of Rochester School of Medicine and Dentistry in Rochester, New York. She then completed her General Surgical Residency at the University of Pittsburgh Medical Center in Pittsburgh, Pennsylvania followed by a Breast Surgical Oncology Fellowship at Roswell Park Cancer Institute in Buffalo, New York. Sciences of the United States of America.